Encouraging and inspiring youth, coaching them to work hard, overcome obstacles, make positive choices and live fulfilling lives. 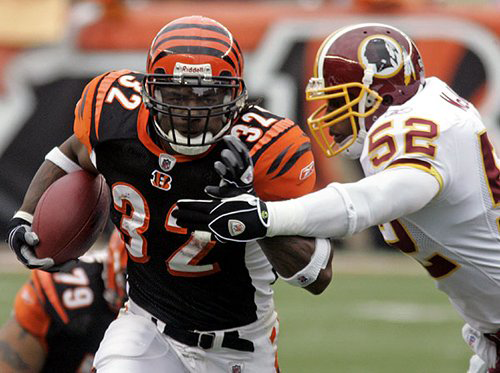 Cedric Benson’s nonprofit foundation, NUFCED, helps nurture underprivileged families and cultivates educational development through community and school programs across the State of Texas. Cedric makes multiple appearances in communities. He wants to reach more kids’ lives. Contact us for upcoming events. NUFCED.org hosted its inaugural football camp in Midland, Texas. 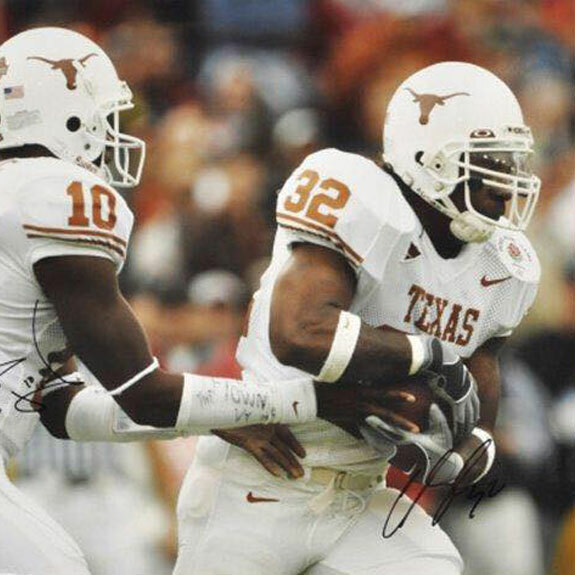 Committed to Texas from his earliest days, Cedric Benson dedicated himself to a winning career in sports. He brings a legacy of success to the NUFCED Foundation work. Show underprivileged families and children a better way forward by connecting them to constructive community programs and educational development. Share the www.NUFCED.org site with your friends and family. Sponsor one of Cedric’s programs. Volunteer to be a part of the NUF CED community. Donate now to make a difference!